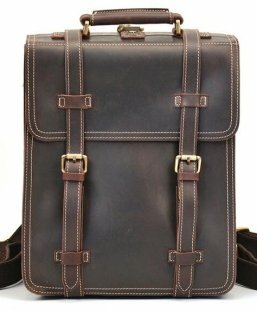 Flixgifts handcraft this origin unique leather backpacks. 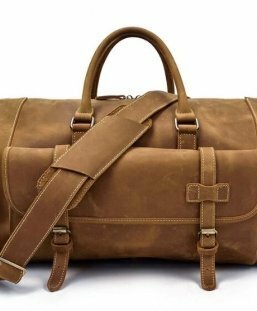 We use premium vintage leather to create these bags in the first place. 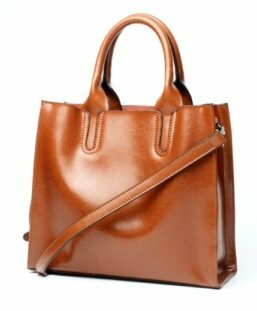 This women’s backpack purse is a unique and high-quality product. Perfect for a daily life, bike riding, journeys, etc. Making a time resistance bag is not an accessory of just for using, but a inspiration for our life. 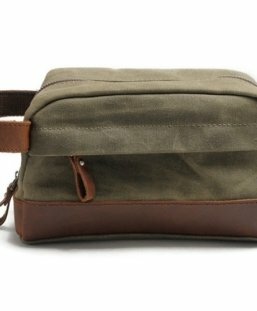 Its skin is an thick cotton waxed canvas, which will get water resistant and scarred for many years. 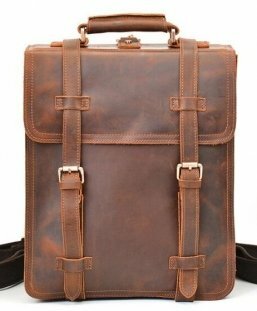 And that’s flixgifts leather backpacks make our life truly beautiful and outstanding. The imprint of your experiences that tells your own story. Because our backpack bags get better by ages. It is like your friends, like a legend. 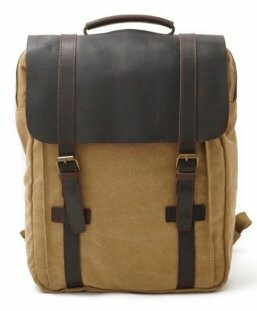 The FlixGifts make these leather backpacks with US heavyweight waxed canvas and Italian source full grain leather. Therefore the color is a multi choice. We added some color waxed leather over a large part of the body and use it for the front pocket. 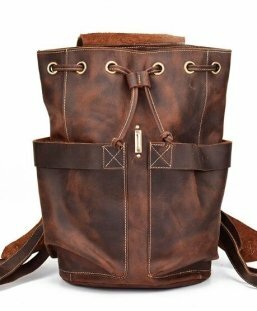 This is a natural extension in time with FlixGifts leather backpacks. A story, a tradition that we commit to bring back and make it more actual than ever. 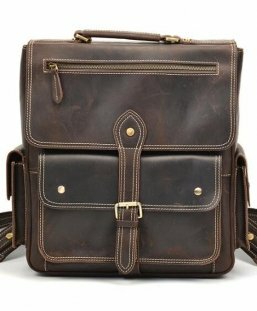 That is because flix backpacks are top grain genuine leather. We offers treatment with only premium materials of natural and origin. It gives the material all the amazing qualities and stylish. 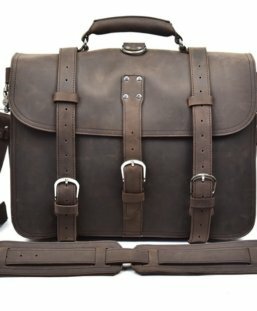 The Bag can hold for A4 documents and most laptops that under 15 inch. We do our best to avoid color aberration. However, due to different monitor and different batches of material, the color may varies a little. 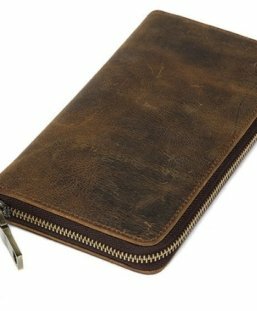 Full grain leather is the most durable and expensive of leather around the marketplace. Additionally, as the top full grain is very tight, it resists moisture very well. As time going, full grain leather will look better and better. The leather will become stronger as well. These are most precious because of the uncommon durability and uniqueness in look and feel the longer they last. 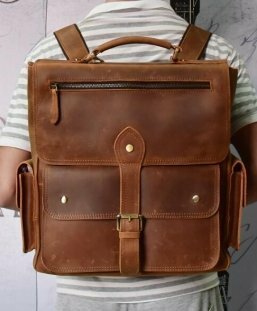 Flixgifts make this backpack from genuine thick full grain leather with no surface defect. As a result, they can show some texture imperfections which are present on any piece of leather. 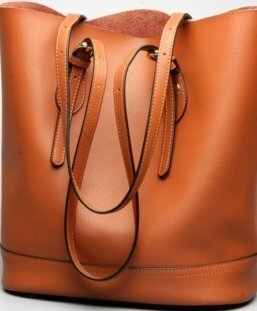 Unique stylish leather is used to ensure the bag will last at least 8 years. 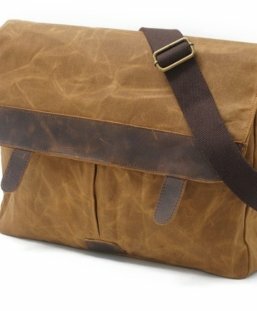 Waxed canvas leather backpacks are a robust tech-inspired multi-purpose bag. 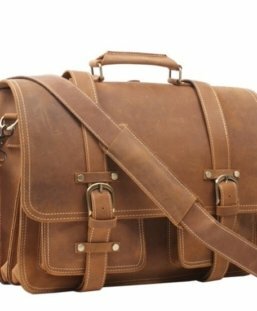 Also our unisex waxed leather bags range includes Black, Brown, Grey options, with a signature brown leather finish. 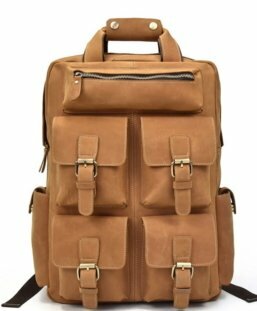 Our unisex backpacks perfect for the daily commute around the city. 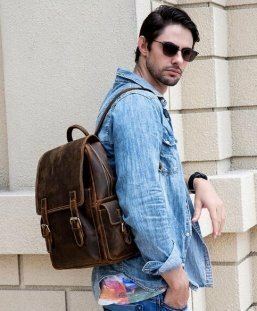 All our backpacks incorporate a classic look, with vintage and heritage style. 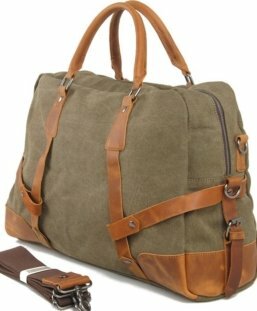 This waxed canvas rucksack and the leather bag features a spacious twin pocket. First, quality cotton heavy-duty canvas. 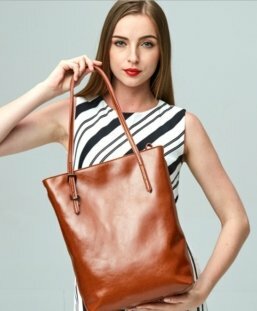 Second, quality full grain leather as material. 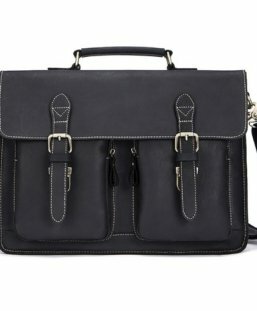 Third, adjustable shoulder strap 4th moreover Internal padded pocket for ipad or small laptop. FlixGifts shop offers reasonable and on-time shipping. And the proceed time for a package is 7-12 business days to the US, Canada, Australia, Europe and South East Asia and 8-15 business days to the rest of the world. All orders will ship with a tracking code. We accept defective item return for exchange or get the full refund. Making sure all the return items is same as the original including packaging, accessories. 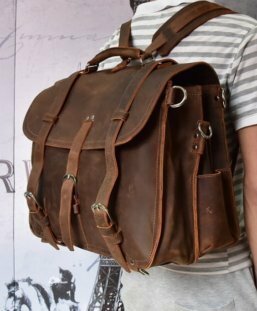 We have the right to reject the return of the leather backpacks if it is broken. Not satisfy at this situation, please contact us to reach an agreement.